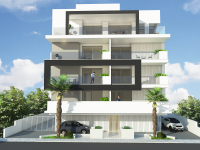 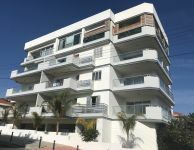 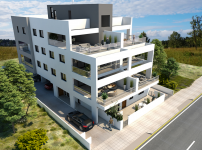 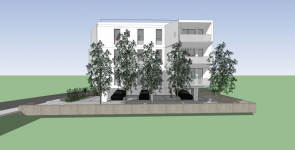 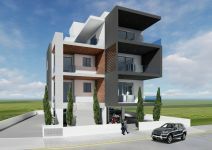 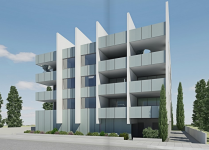 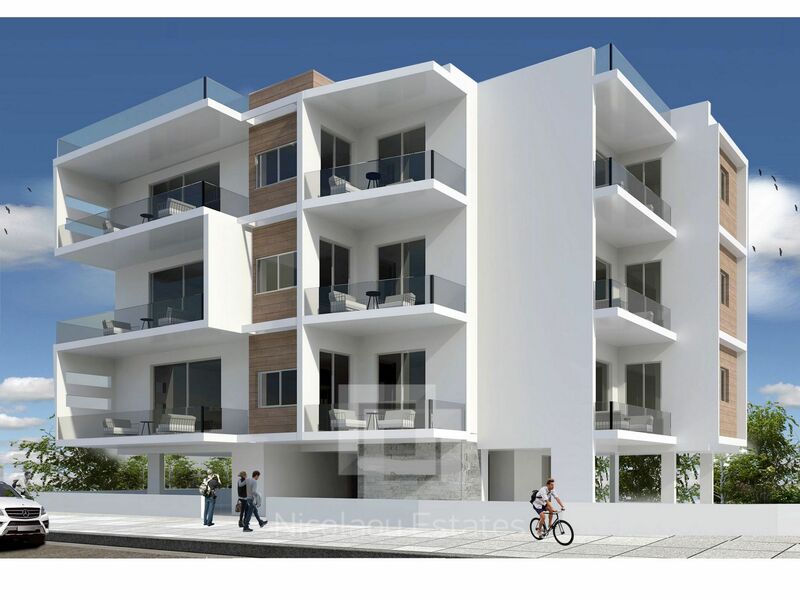 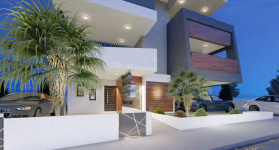 Situated close to Stavrou area, in Strovolos, this new apartment is now available for sale. 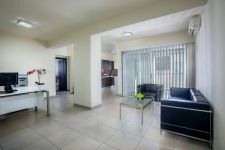 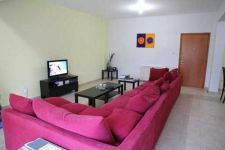 The 2 bed apartment features comfortable spaces with high standards and modern design. 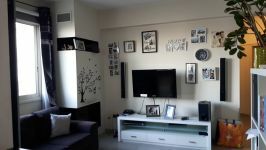 Full installation of electrical heating! 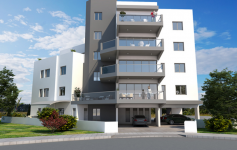 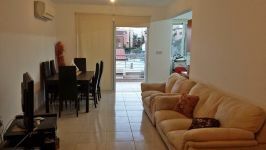 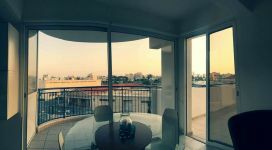 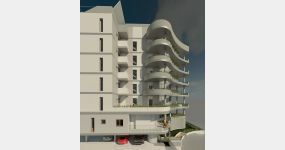 This 2-bedroom apartment in Strovolos, Nicosia is being offered for sale at EUR 175.000 (VAT not included).